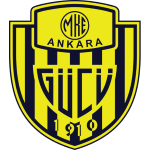 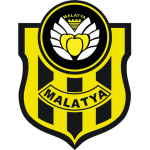 When playing at Malatya Bld Spor 3 goals were scored on average. 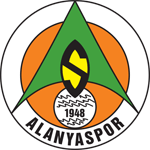 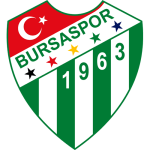 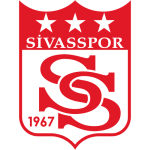 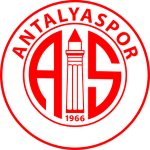 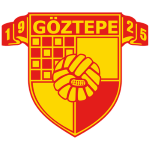 Malatya Bld Spor won 67% of the last 3 matches. 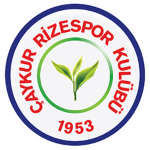 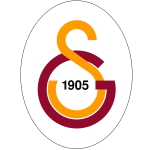 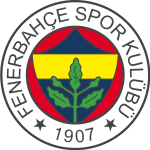 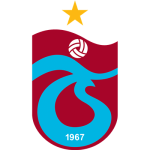 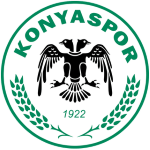 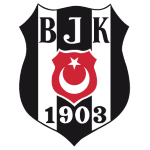 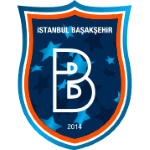 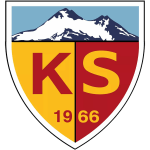 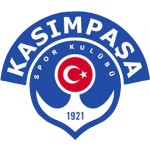 Trabzonspor won 33% of the last 3 matches.